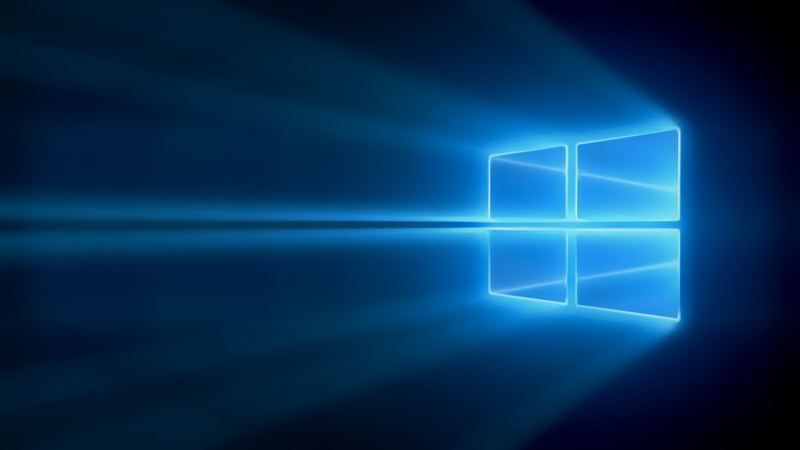 Windows Hive news LINE: Shutting Down MixRadio. 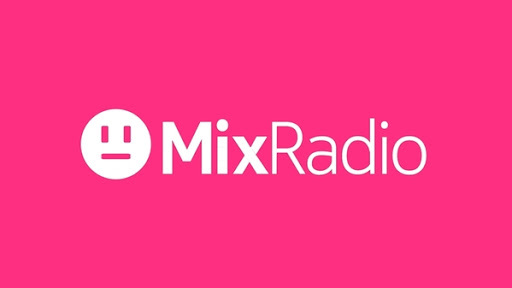 New Owner of MixRadio LINE Corporation today announced its decision to shut all operations of the MixRadio music streaming service. This decision will be apply in up coming weeks. LINE agreed to acquire the business and assets making up the music service known as MixRadio from Microsoft Mobile in December 2014. LINE established continued to provide a radio-style music streaming service intended to provide a broader user experience. After overall performance, the financial challenges posed by the music streaming market, and priorities of LINE Corporation, LINE has determined that future growth would be difficult to ensure and decided to discontinue the MixRadio music streaming service.